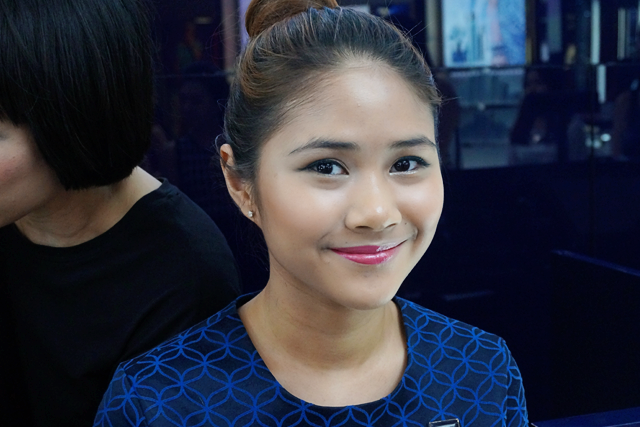 For this workshop, we visited 3 of ION Orchard's favourite beauty brands. Yves Saint Laurent started out as a luxury fashion house, founded by Yves Saint Laurent and Pierre Bergé. However, since launching Yves Saint Laurent Beauté, the brand has established quite a presence in the beauty scene as well, especially with their Touche Éclat. It returned to our shores when it opened its first South-east Asian stand-alone boutique in late 2012. This serum is a delightful anti-aging concoction of GlycanactifWT™, Actyl C and L.H.A to help even out skin tone, by working on your dark spots and skin's clarity and radiance. Upon application, your skin turns luminous and more even instantly. This weightless foundation is created from the famous Touche Éclat. It works its magic by providing a flawless complexion, that is free from imperfections, highlighted in all the right areas and well-protected from the sun's harmful rays. Read my quick review here. This dual-purpose makeup contains Hyaluronic Acid Spheres and Pomegranate extract to help moisturize your cheeks and lips, while adding a bright wash of colour to your face. 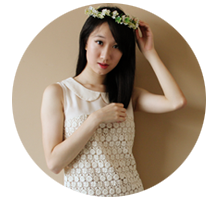 Give yourself a face lift by dotting it on the apples of your cheeks, and blending it upwards. Or create luscious lips by applying it from centre outwards. This evening smokey eye look was created with Yves Saint Laurent's Couture Palette n°7 Parisienne. Estée Lauder is the birth child of Joseph Lauder and his wife, Josephine Esther Mentzer, or more affectionately known as Estée Lauder. Back then, the brand only had 4 products; Super-Rich All Purpose Creme, Creme Pack, Cleansing Oil, and Skin Lotion. But armed with Estée's firm belief that 'every woman can be beautiful', it quickly expanded to become one of the biggest beauty brands. Despite the arsenal of makeup that many of us are guilty (and proud) of owning, we often do not have the time to glam up for daily happenings. Hence, Estée Lauder created this '3 Minute Beauty System' that will take us through the day, glamorously. Mix Estée Lauder's Advanced Night Repair with Estée Lauder's Double Wear All-Day Glow B.B Moisture Makeup to create an instant glowy complexion. Conceal your spots with Estée Lauder's Double Wear Stay-in-Place Flawless Wear Concealer. Highlight your face by drawing an inverted 'E' with Estée Lauder's Brush-On Glow B.B Highlighter. Draw 2 'C's around your eyes to brighten them up. Don't forget to blend! Wing your eyeliner. And if you are feeling a little braver, apply a bright colour under, over or on top of it. Create the perfect pout by highlighting your Cupid's bow and the bottom of your lips. Add gloss or dust a shimmery white eye shadow in the middle to make them fuller. This natural sweet look was completed with was created with Estée Lauder's Pure Colour Gloss in No. 31 Wild Lilac. The only Dior Backstage Studio in Singapore recreates the exciting backstage ambience, typical of a Dior runway show. The studio is divided into sections dedicated especially for the face, eyes, lips, nails and fragrances... Basically, every girl's dream room. Just look at that gorgeous wheel of nail polishes, lipsticks and lip glosses! The studio is run by a specially selected team of Dior's The Backstage Makeup Artist to bring you the full runway experience; whether it is to help you choose the perfect product or translate the latest trend onto your face, they are very happy to help. The MUA for the day was really friendly and very patient in explaining the steps to create the 'no-makeup makeup, radiance-from-within' look. Backstage Pro makeup products and tools to help you achieve red carpet-worthy looks. Be sure to keep a lookout for the Lash Bar, which is equipped with 9 sets of intricately-designed Backstage False Lashes. A specially-trained team of Backstage Artists is always on standby to provide trade secrets and transform your look. 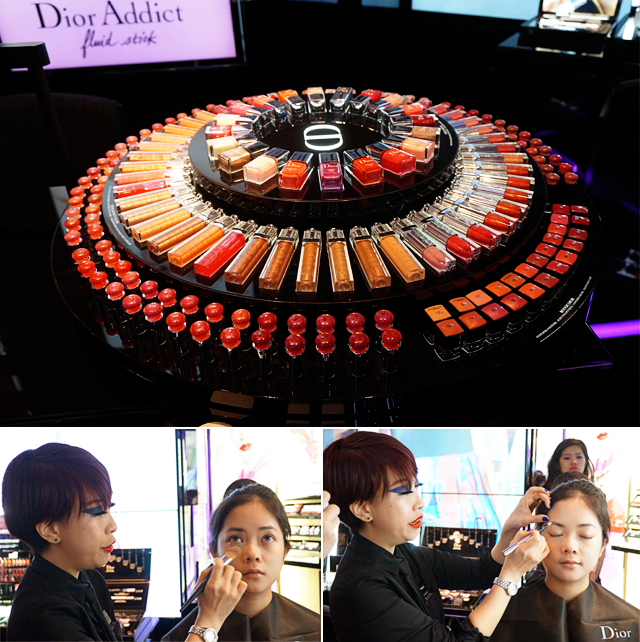 Backstage Makeup Lessons are also held for a group of 2 to 6 people, where 2 Dior Makeup Looks are created over a span of 2 hours. Curated runway iconography, illustrations and visuals take you through the rich history of Dior. Immerse in it and soak up the Dior spirit! Exciting Backstage Shows are held 2 to 3 times annually to showcase the prowess of Dior International Makeup Pro Team and Regional Makeup Artists. This porcelain complexion was created with Diorskin Airflash Spray Foundation and a foundation brush. 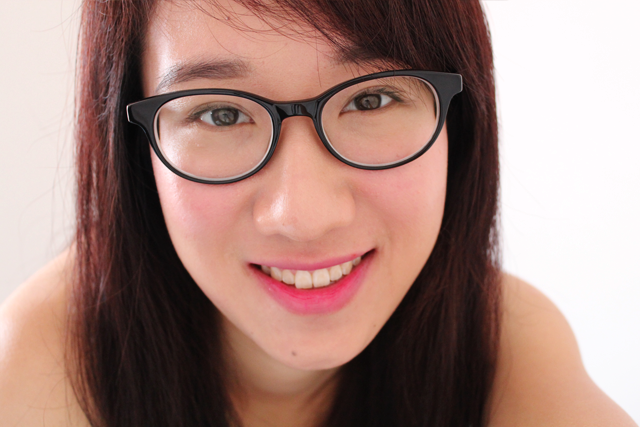 featuring Estée Lauder's Double Wear All-Day Glow B.B and Dior Addict's It-Lash Mascara. 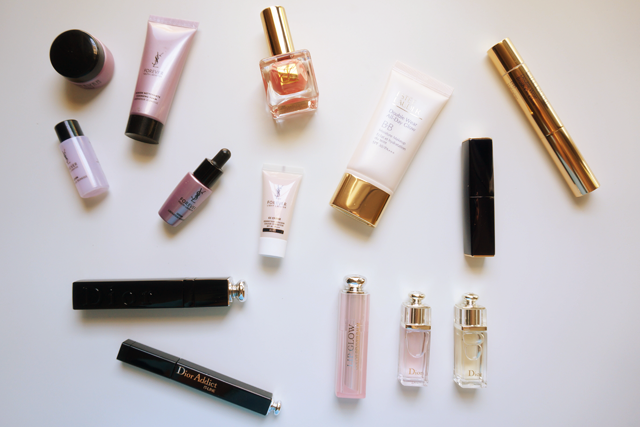 featuring Yves Saint Laurent's Light Creator CC Creme and Dior Addict's Lip Glow.